Controlling the character was not always as convenient as it is today, and in the good old days - at the dawn of the gaming industry - the manipulators were a kind of plastic bar with a pair of plastic buttons. So, in 1982, the company Emerson radio released 8-bit console Arcadia 2001 with the world's first analog stick. Obviously, it would hardly have been possible to boast ergonomics of a gamepad from Arcadia. 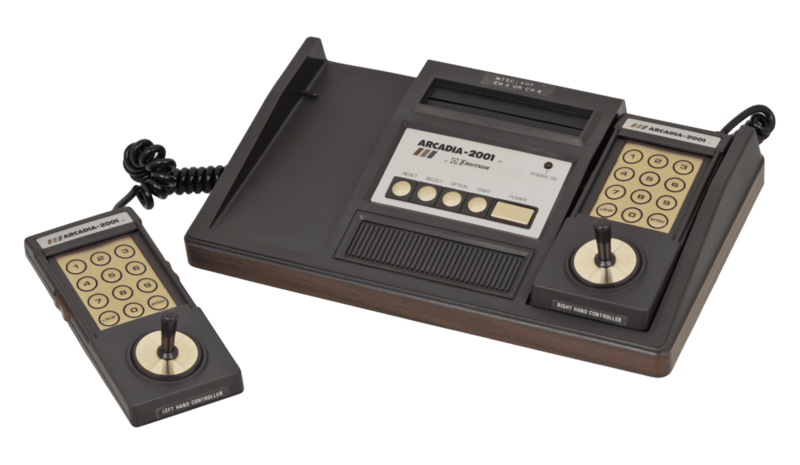 But that all changed with the arrival of Nintendo and Atari on the market, which introduced and popularized the production of gamepads of unusual shapes and with a convenient key layout. And now, decades later, game manipulators have come to that, perhaps, the perfect look and functionality that we are seeing today. 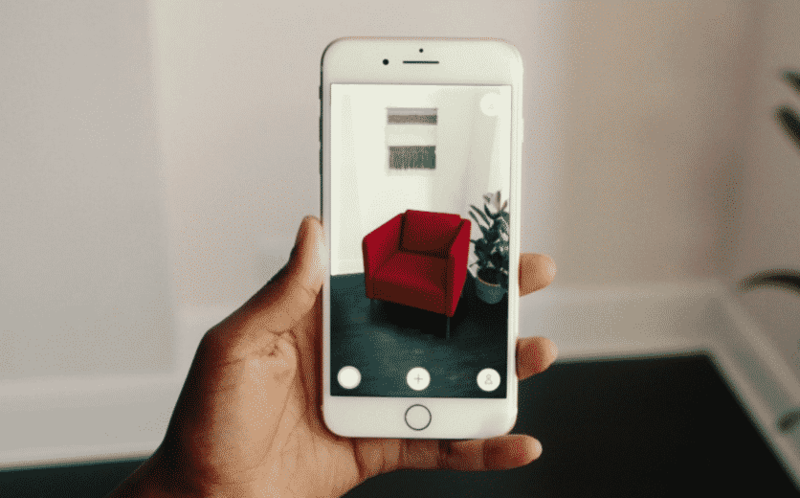 Every year we witness technological progress, including the emergence of virtual and augmented reality, which allow us to immerse ourselves in the game history more deeply and deeper. Thanks to a convenient and practical technique, we enjoy the gameplay for hours and have fun. One has only to decide which platform best suits your tastes, whether you are playing on long journeys or a stationary gaming supporter with a desire for all kinds of diversity, and you will be surprised at the wide choice on the market: from multifunctional and elegant to minimalistic and practical models. The number of keys, dimensions, mobility and much more - that is what should be determined in advance, and today we will look at the main of these issues on the example of the Android platform! 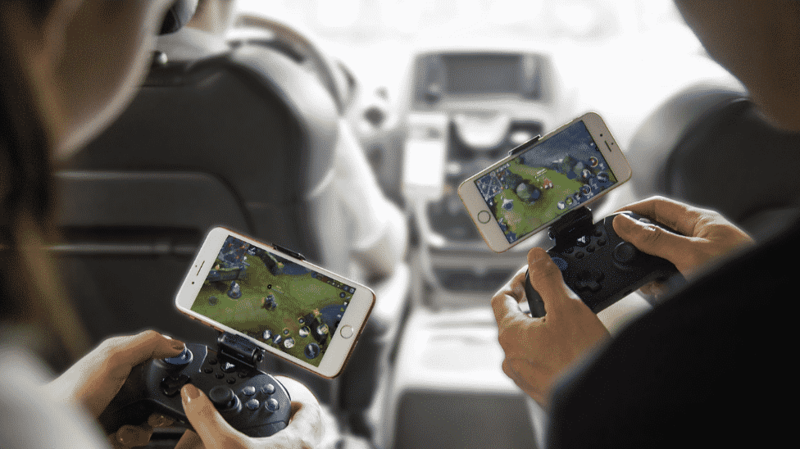 Android joysticks: wireless or wired options? There are many pros and cons, but we will try to objectively approach the solution of this problem. The Android platform implies mobility, respectively, and the gamepad is required to match the platform to complete the picture. Having chosen the wireless version of the paddle, you will not experience problems with synchronization of both devices; in this case, the connection will occur via a Bluetooth connection. It will not have a negative impact on the convenience and comfort during the game. Battery life is directly dependent on mass and size: the longer the gaming session lasts, the faster your device will discharge. To prevent rapid discharge, the device should have a voluminous battery, the dimensions and weight of which will increase proportionally. Here it is worth starting from your preferences, aesthetics and ergonomics. If you own an ordinary mobile device on the Android operating system, then this problem may not seem to you particularly important or significant. But everything changes, if a tablet or phablet turns out to be in place of the phone, then the aggregate of the set may exceed the good share of all the other brethren. Given this fact, a large-sized wireless device can be uncomfortable and ruin the entire concept of mobility and autonomy. We make a reasonable conclusion: for smartphones without stands, a wireless gamepad for android is more suitable, and you should stop on it with the only remark that this design will be inconvenient on long journeys. As for the wired version, in mobile gaming, its use is almost meaningless, since the dimensions and weight remain approximately equal, and a piece of rubber dangling in all directions is added to everything else. Use the gamepad on the Android is better at home, and then provided that the continuous work for you is the main criterion. 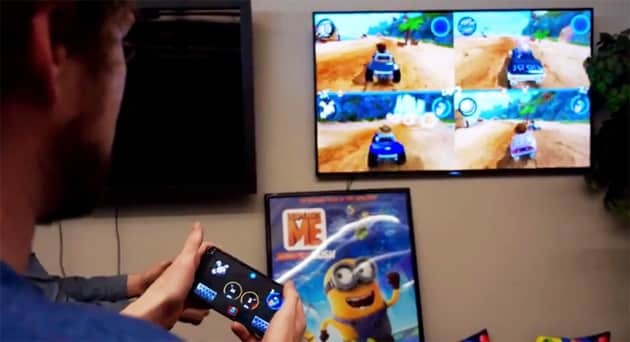 If you are a happy owner of an “ancient” Android Android device connected to a TV set, then you can also play on your TV without even buying a gamepad. Although this practice, due to technical progress and the emergence of smart TV, has almost become obsolete, someone still uses the old models of LCD TVs and set-top boxes X96. 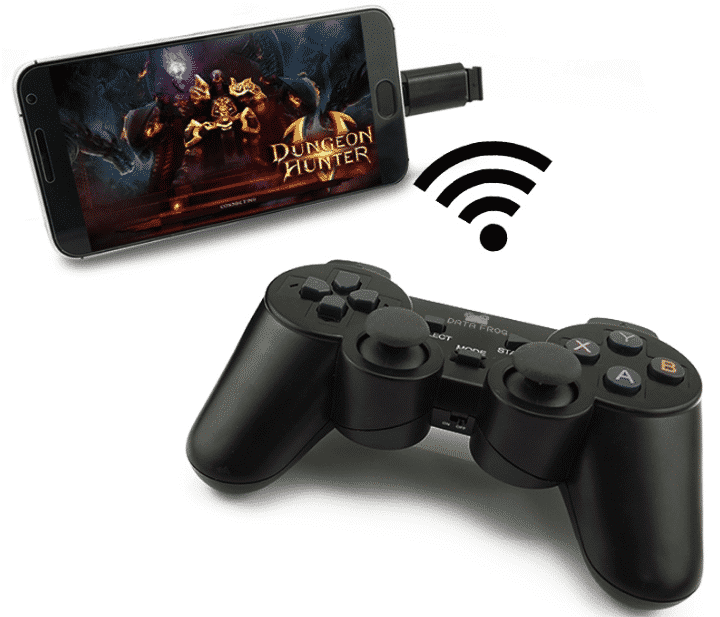 It is enough to configure the game using the Google Play Service on your smartphone and connect via bluetooth with the prefix, your phone will turn into a gamepad. If you are really a fan of gaming on a smartphone, you are very likely to be interested in this technology.